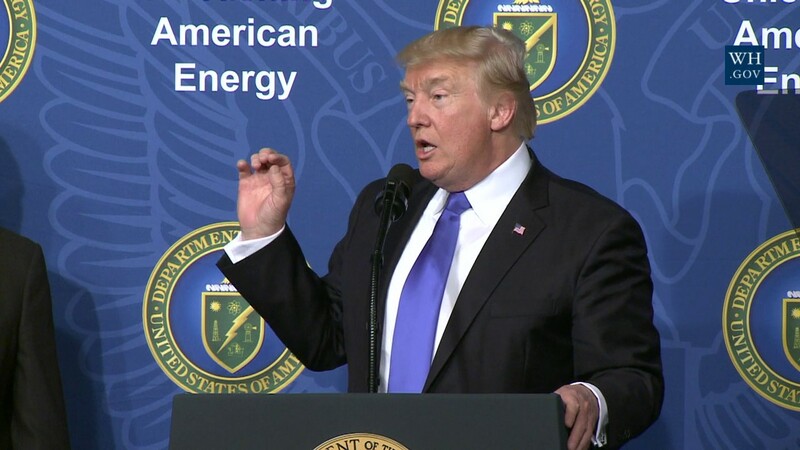 When Donald Trump speaks in front of a crowd, he often puts his hand at shoulder level, usually far from it, and lets his palm face the crowd and pinches his thumb and index together while either closing the other fingers or keeping them all straight. What does that gesture mean? 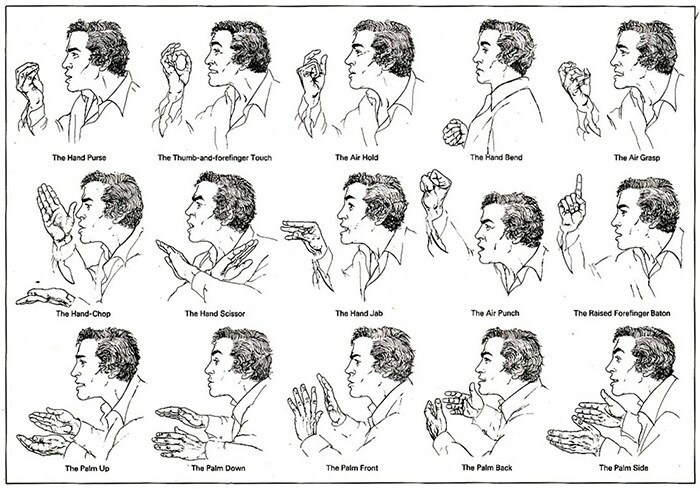 The 'OK pinch' (Fig. 1) expresses precision and control. It stresses particular phrases and shows commitment to his words. 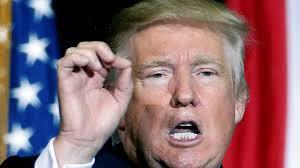 ...This is probably Trump’s most well-recognized gesture – the OK pinch between the thumb and forefinger. [It] helps him show precision and control. Not the answer you're looking for? Browse other questions tagged behaviorism speech or ask your own question. Is there any significance to the way Trump spreads his hand from each other? What is the extent of social grooming in humankind? When does anchoring improve our judgement? What is the difference between a biological and behaviorist perspective in psychology?